Bill Wing, president of Adventist Health, assumed his current position in November 2016 after serving as executive vice president/chief operating officer since March 2014. In this role, Wing’s primary focus is ensuring Adventist Health is structured to achieve the system’s strategic vision. 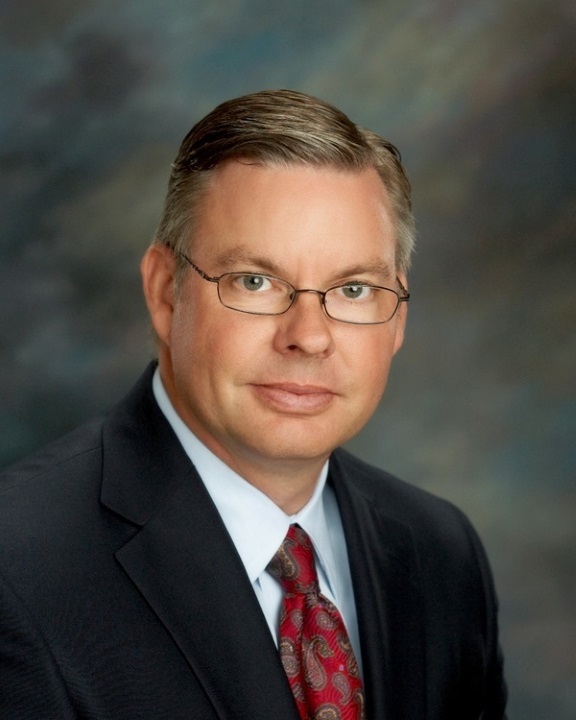 His direct reports include the chief clinical officer, chief financial officer, chief strategy and information officer, president of Adventist Health Physician Services and the four regional senior vice presidents as well as the president of Lodi Memorial Hospital. In June 2011, Wing joined Adventist Health as the senior vice president for system performance and strategy. In that role, Wing drove the strategic plan and value-based performance targets for Adventist Health’s markets in all four states. He was also responsible for the day-to-day operations across the care continuum including ambulatory, acute, post-acute and clinical services. Before coming to Adventist Health, Wing was senior vice president for RevWorks and Population Health at Cerner Corporation in Kansas City, Missouri. Immediately preceding his position at Cerner, Wing was senior vice president for Performance Excellence and Senior Finance Officer at Florida Hospital in Orlando, Fla., one of the largest not-for-profit hospitals in the country. Some of Wing’s accomplishments include developing and implementing a Performance Improvement vision and model that utilized the Baldrige Health Care Criteria. He also created a capital demand-forecasting model, built physician models aligned to optimize clinical integration and implemented a strategic information model focused on creating senior level and service line accountability. In addition, Wing was vice president of Operations, overseeing the Florida Hospital Cancer Institute, Florida Hospital for Children and the Center for Behavioral Health. Strategic and financial planning, as well as clinical and operational performance improvement added to his overall portfolio of hospital operations and management experience. After graduating from Southern College (now Southern Adventist University) with a bachelor’s degree in Business Administration, Wing completed an MBA in finance from the Owen Graduate School of Management at Vanderbilt University.